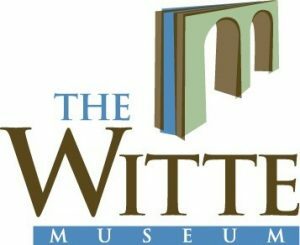 Description: Explore Texas STEM at the Witte! Join STEM Education Manager Sarah Rowley and Curator of Texas Wild Helen Holdsworth as they share the exciting science, technology, engineering and math (STEM) programs offered at the Witte Museum. Find out how a visit to the Witte is a transformative STEM experience! Weston is a premier provider of environmental and infrastructure support services serving federal, state and local government, and industrial, utility, and commercial clients. Our singular focus is on understanding our clients’ business demands and applying our greatest capabilities to solve their most complex challenges. Weston Solutions specializes in investigation and remediation, multi-media permitting and compliance, and air emissions testing. Weston’s San Antonio office of 30 people and has been serving the San Antonio market since 1991.